I’m not going to sugarcoat. Over the last three years I have attempted to learn how to successfully influence a specific group of people into buying something, committing to something, or feeling something, all through a visual medium. 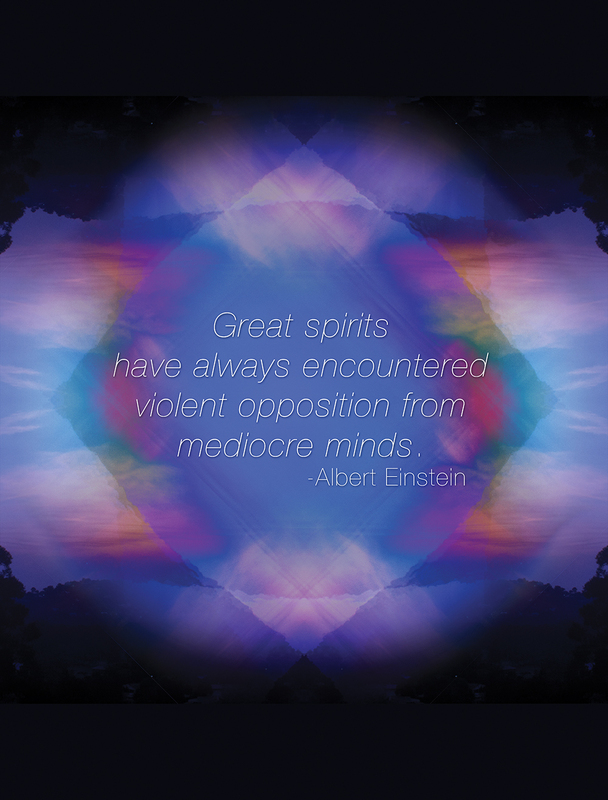 I like that this is what I do, I strive to be better at it and I’m attempting to do it to you. Right now. The difference is, you’re aware of it now. I am ambitious. I plan, I act, I adapt. I plan on doing my Honours year in 2015 with a focus on international advertising culture and interning in London as a practical aspect of my study. While studying design what is the most significant thing you have learned? That to be unique in the way people want you to be, is to be successful. 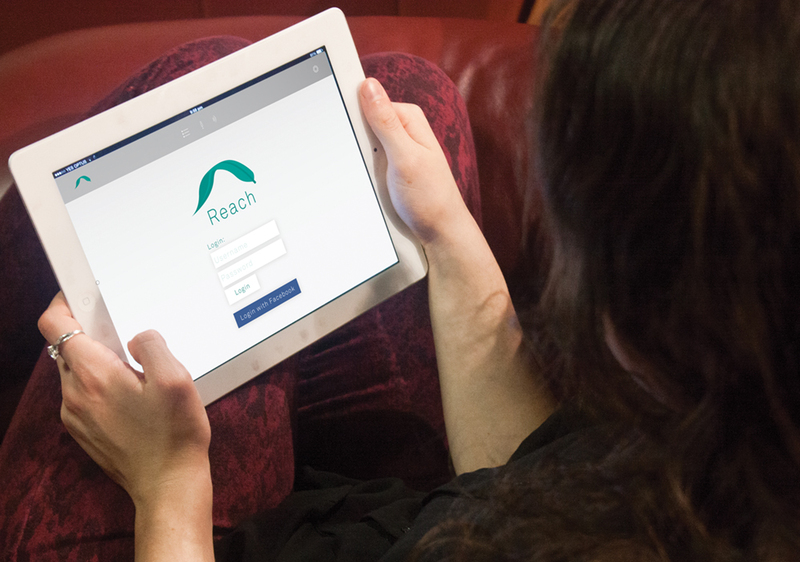 The ‘Reach’ branding and marketing strategy was generated in response to a assigned brief requiring the preparation of visuals to pitch an innovative idea. 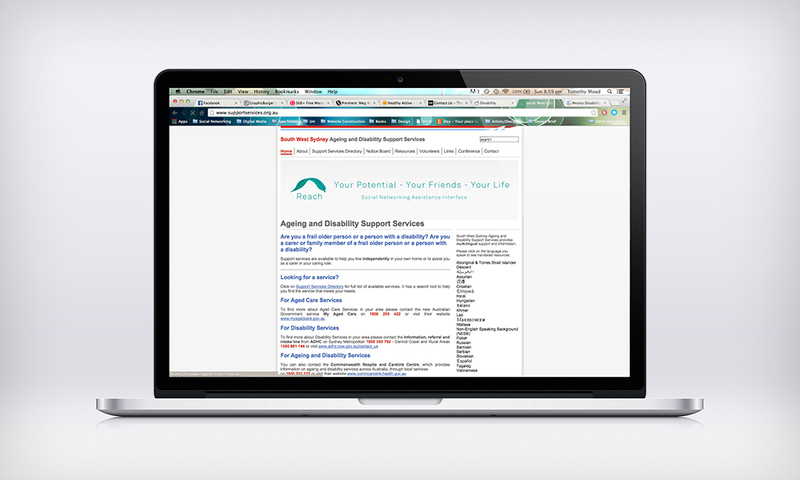 The idea itself is a social networking assistance Interface for people with disabilities that is designed to seamlessly integrate into existing social networks. 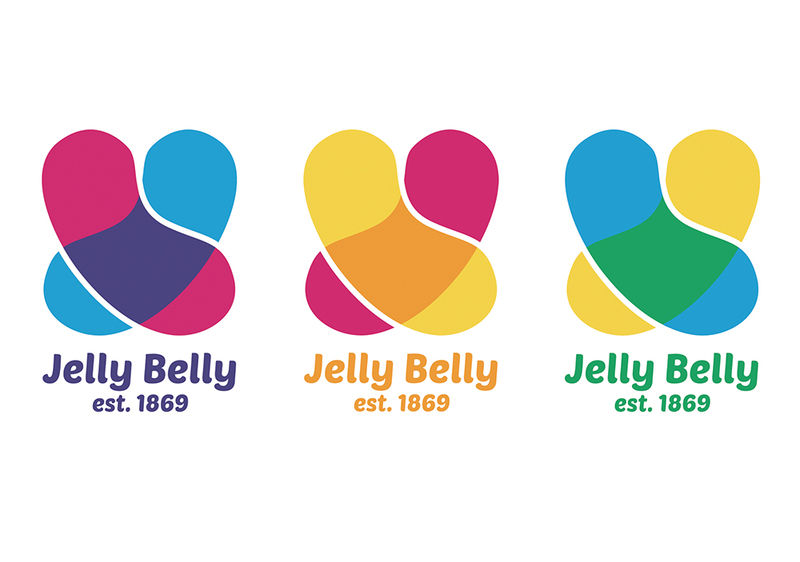 This hypothetical rebrand of the company ‘Jelly Belly’ was created in response to a brief requiring a dynamic redesign of an out-dated identity. 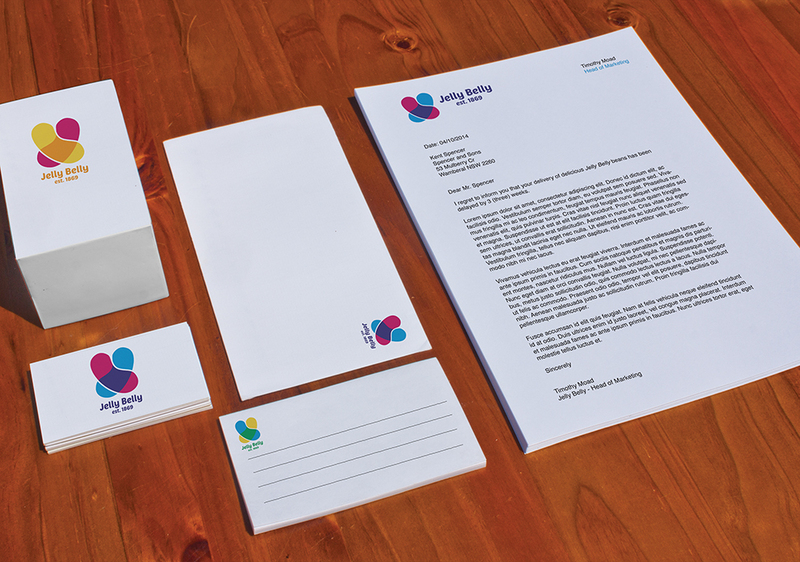 Based on Jelly Belly’s marketing strategy of mixing flavours, three core logo variations display the mixing of colour to create the ‘Belly’ or ‘Flavour’ of the design. 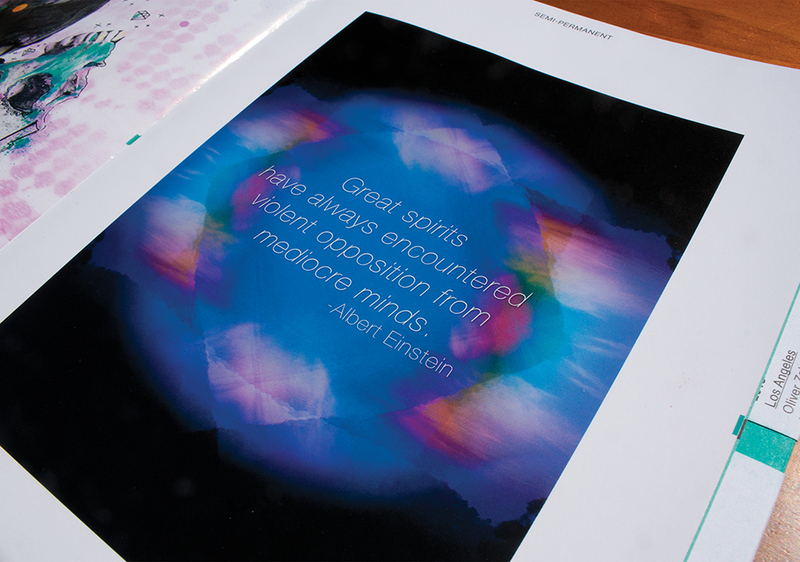 Published in the Semi-Permanent look book 2014, Great Spirits is a psychedelic styled photographic composition piece. 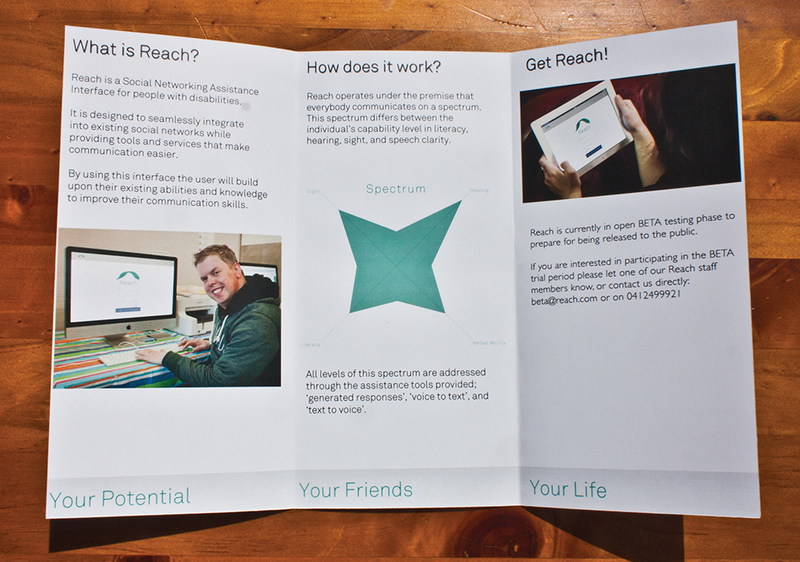 An entry for ‘DG Student Design Magazine Competition’ with the brief; ‘Images of the Decade’. 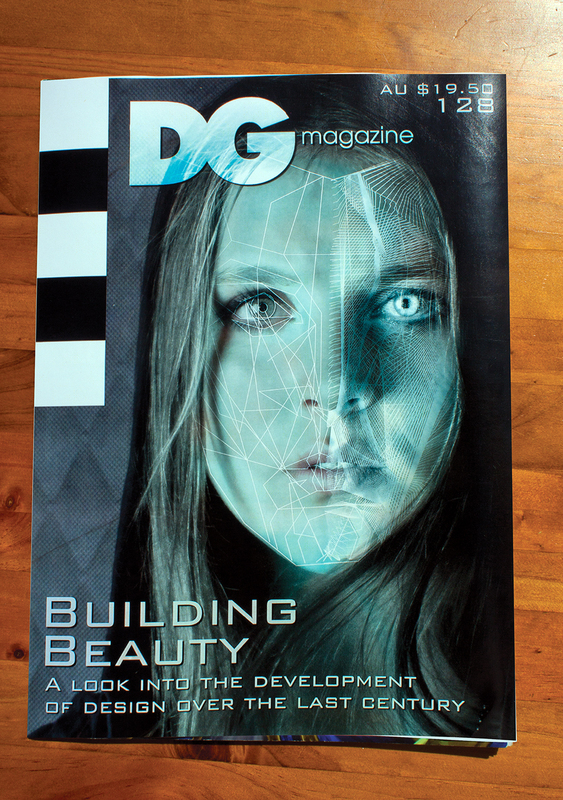 Awarded as a notable entry and featured on the DG website.